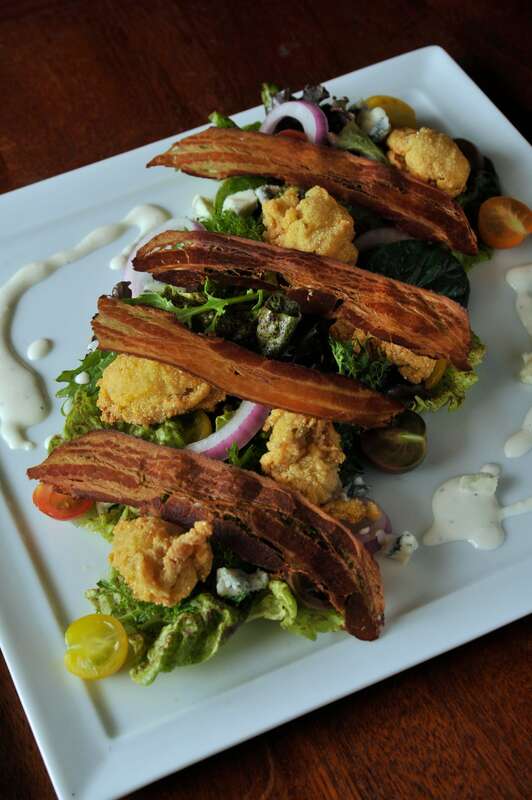 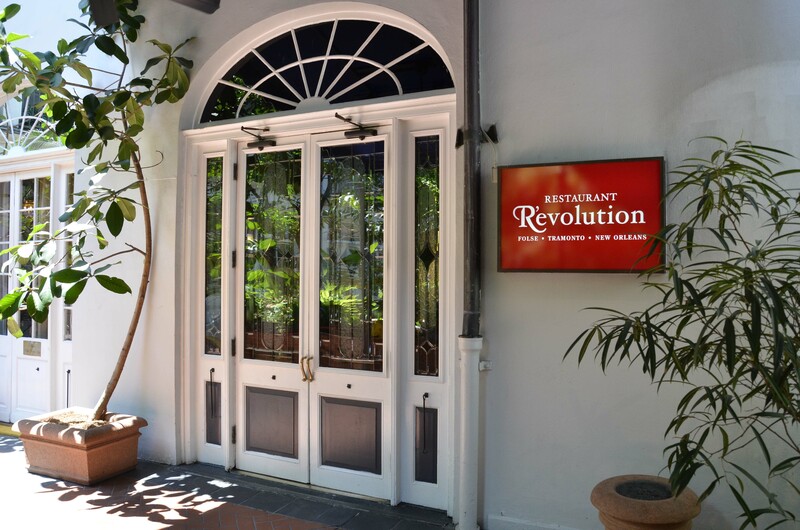 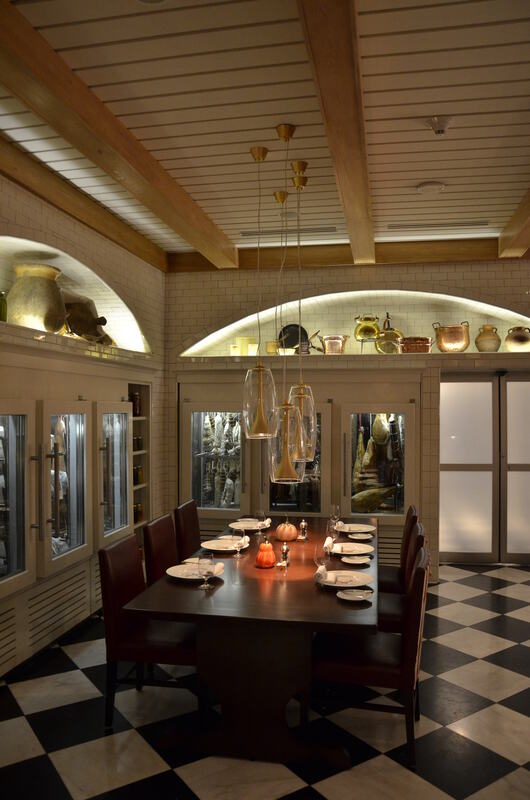 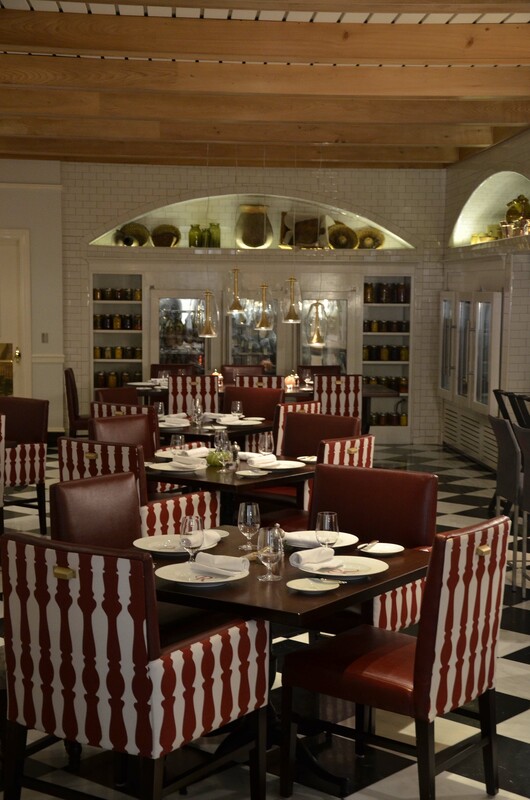 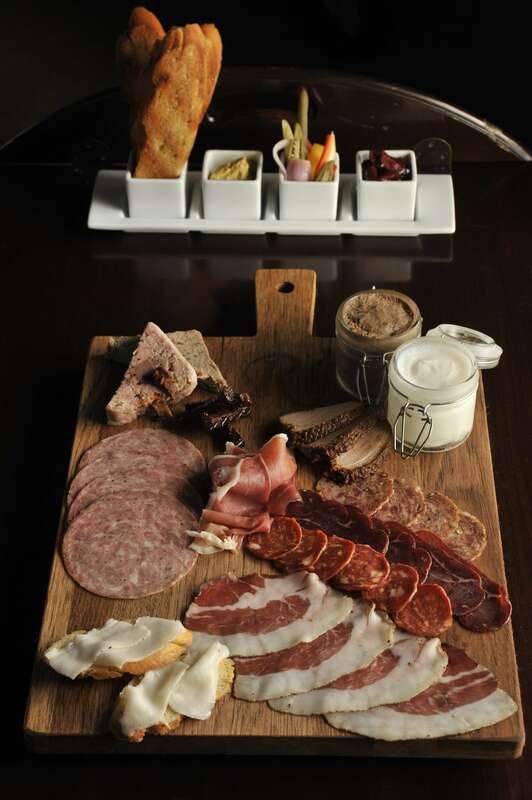 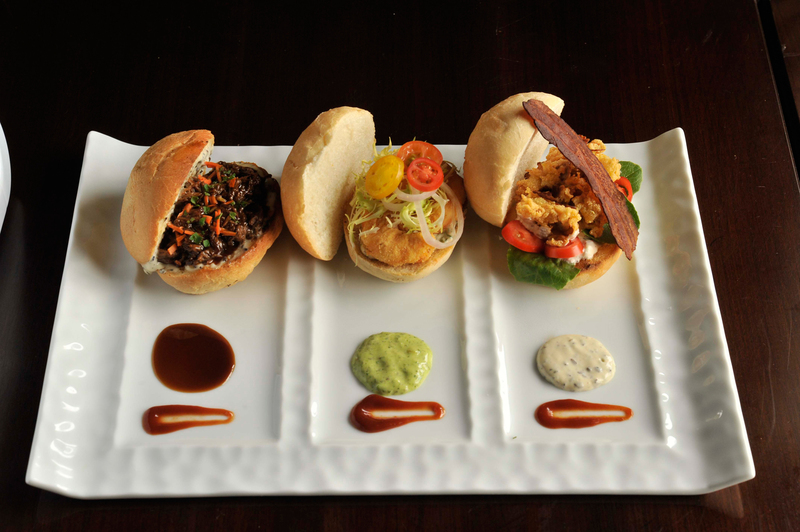 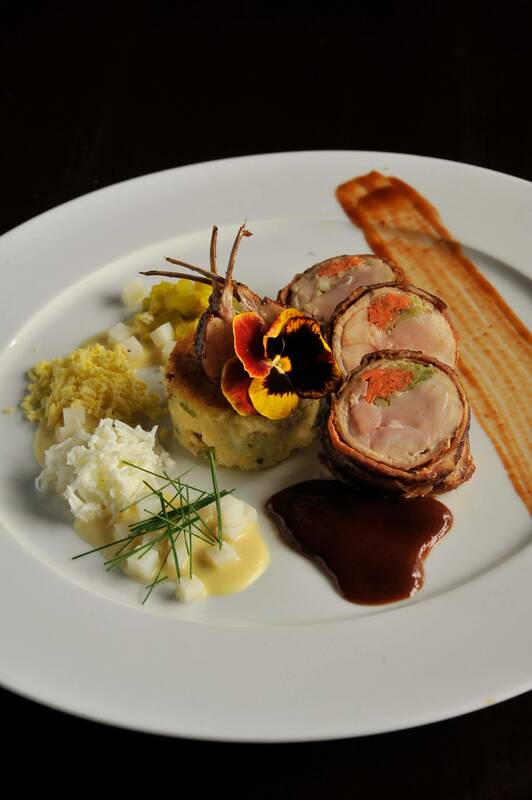 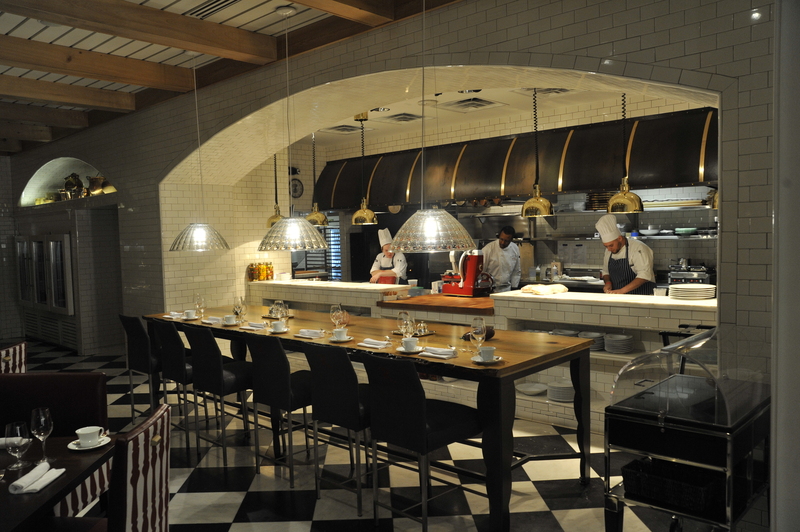 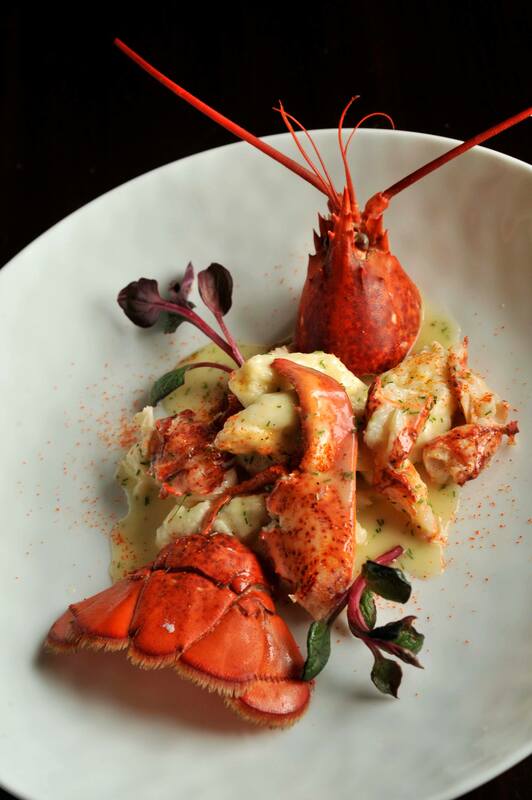 Restaurant R'evolution's menu reflects a melding of the chefs' distinct culinary styles. 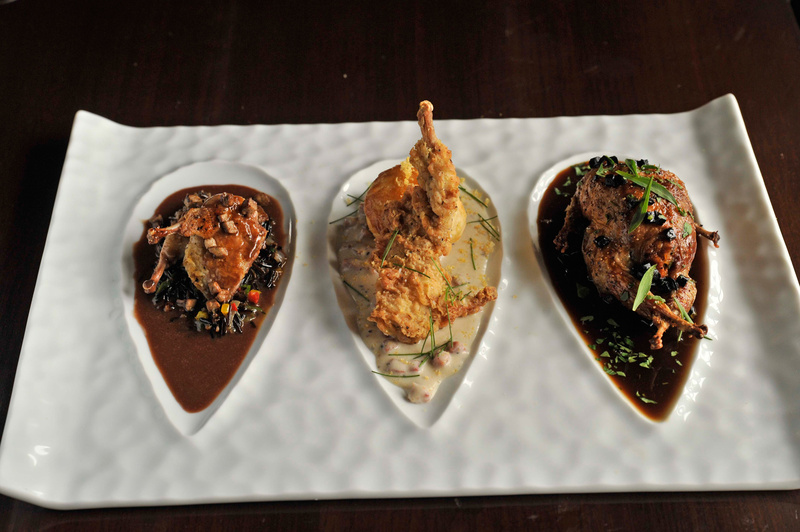 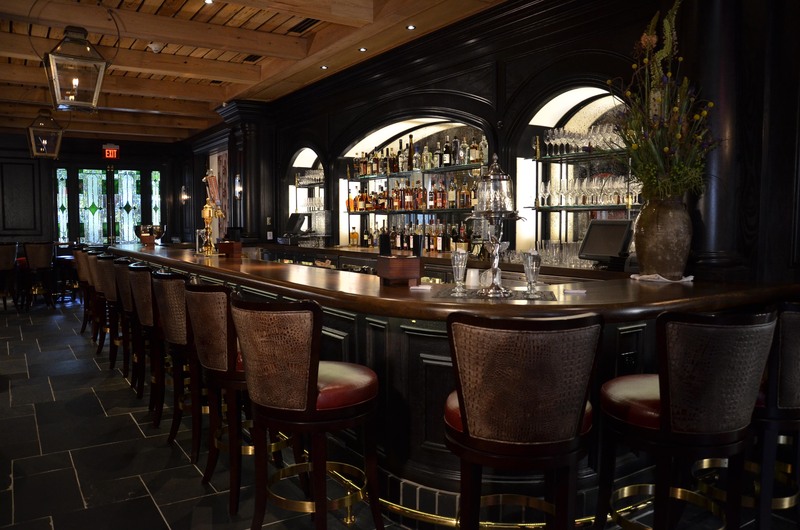 Steeped in the diverse historic and cultural influences of Louisiana, the menu features not only the chefs’ interpretations of New Orleans classics such as gumbo, po-boys and beignets, but also new creations highlighting ingredients from what Chef Folse refers to as "the swamp floor pantry." 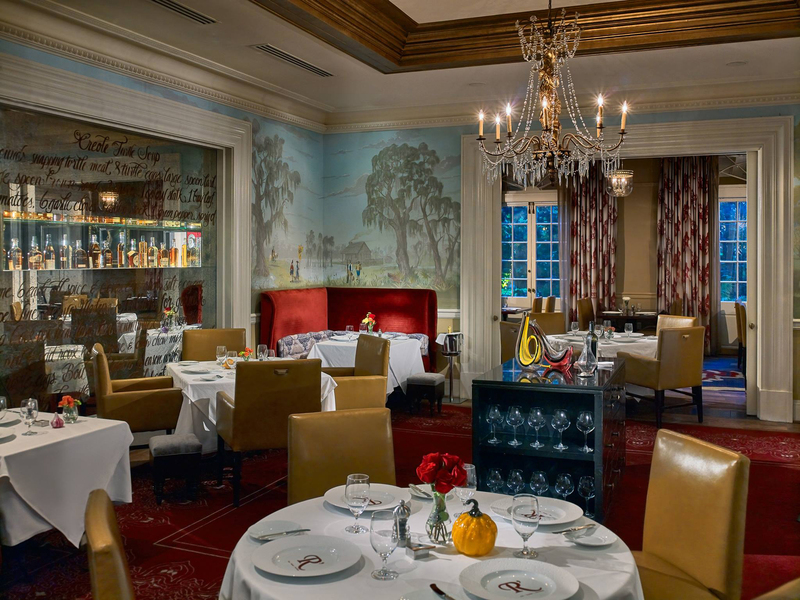 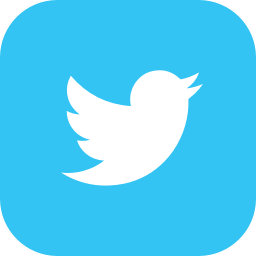 Classical New Orleans ingredients such as Gulf shrimp and oysters, Andouille sausage and catfish appear alongside alligator, frog, crawfish, kumquats, sassafras and persimmons and other indigenous ingredients that have defined Louisiana cooking for centuries.